1. Is the watch original A**** watch? 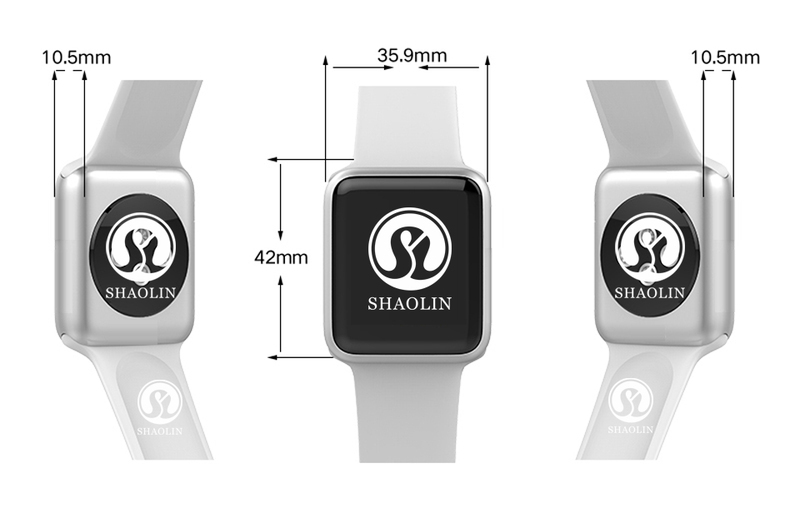 No, it is not original, just design very similar, but the watch also has many similar functions, and price is much cheaper. 2. Is the watch water proof? 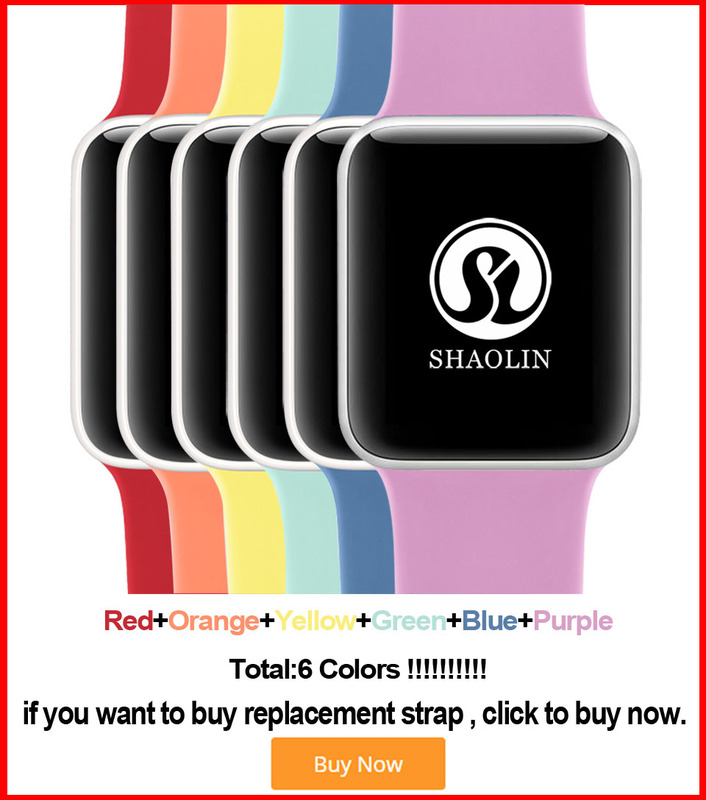 It is not waterproof, you can not wear it when swimming or showering, and also you can not put it into water. 3. Does it have camera? 4. Does sms synchronization support? Old Sms messages synchronization is availabe for Android phones, but disable for iOS due to the restriction of iOS system. 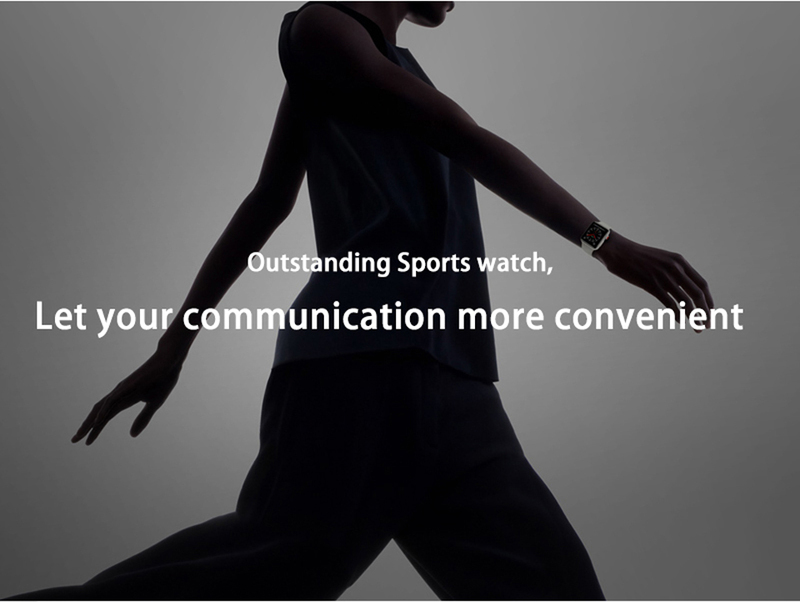 But for iOS, the watch can synchronize incoming message from Notification Center and display the message content under Notification icon, not the Message icon. when there is an incoming push message on your Phone both Android and iOS. You can view the message content in the Notification. 5. What is the function of the round wheel button? The round wheel button works as a back button when you press it. You can do the same function by sliding from left to right on the screen. It can be scrolled, but with no function. DO NOT pull up it. If it is pulled out by yourself, we will not take responsibility for change or claim. 6. Is the heart rate monitor result accurate? 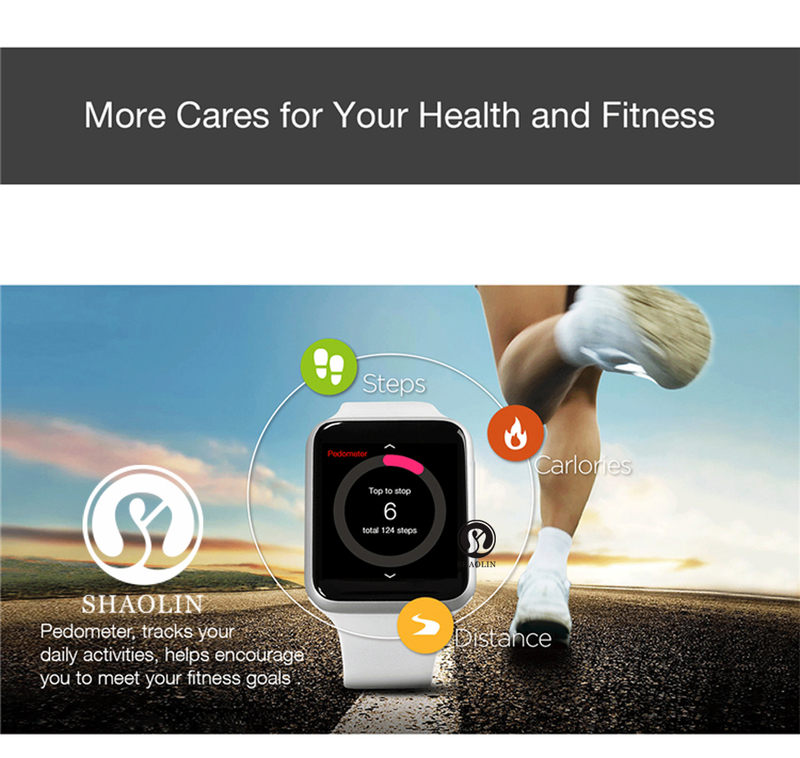 Due to the heart rate monitor device is not professional medical or sport detecting instrument, the result might be not very accurate as those professional instrument. This function is just for fun. You may use profession instrument if you need more accurate data. 7. Wireless Type : Bluetooth . This Earphone is connect via bluetooth , you can not connect other bluetooth device in the same time. 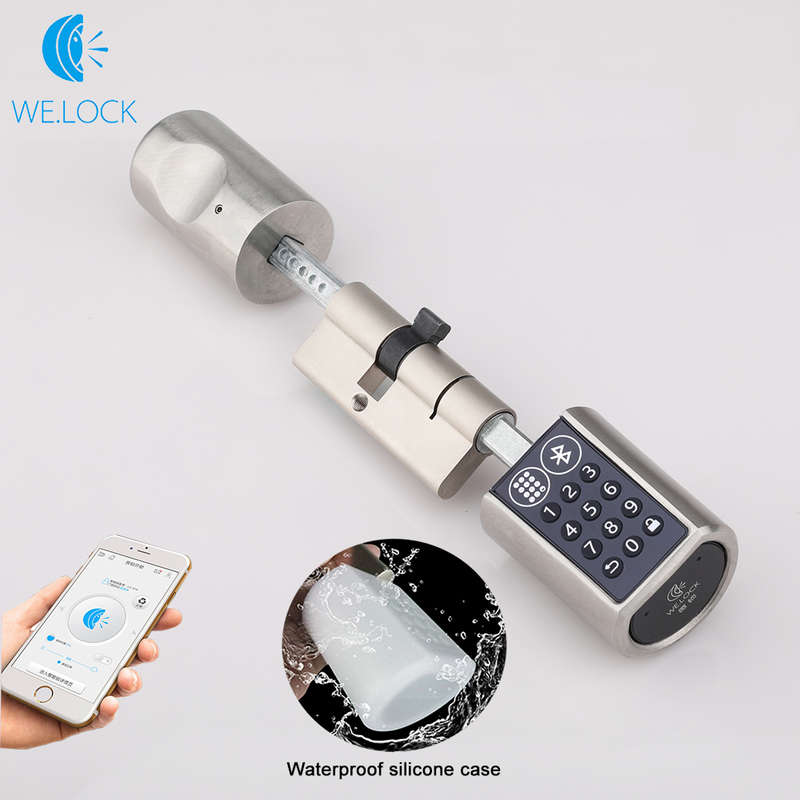 We support dropshipping, please place the order directly and note, we will carefully check and protect the product safely in transit before sending. If you want to earn more money , please feel free to contact us . Looking forward to build a good cooperation with you . 9. How to charge the watch? How to check the remaining battery? We have usb cable, please use it to charge . when you see the green light blink , it means it is charging.When you see the green light keep lighting , it means it is full power . If you want to see the battery , please change the menu to STYLE 2 , you can see the remaining battery. 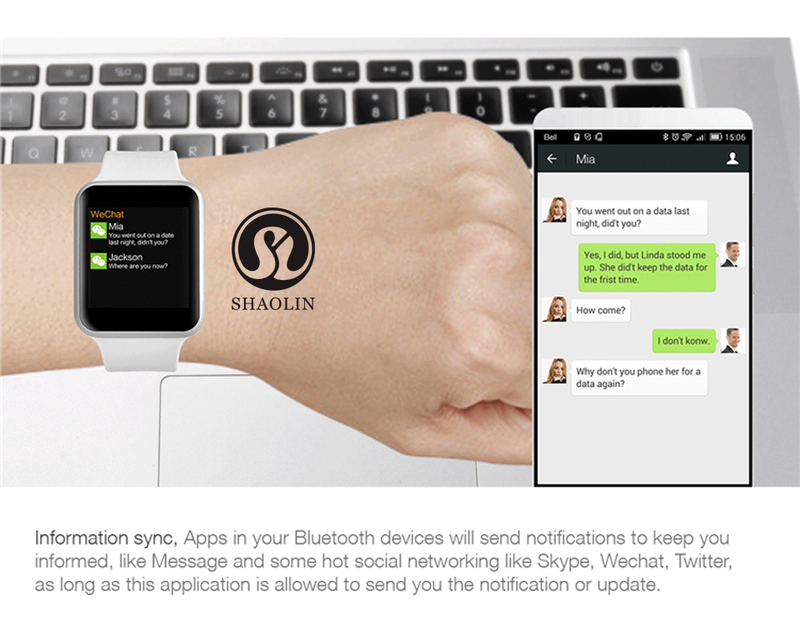 TOP 6 : SMS,Bluetooth Push Notifications.Leave your phone in your pocket and view notifications on your wrist. 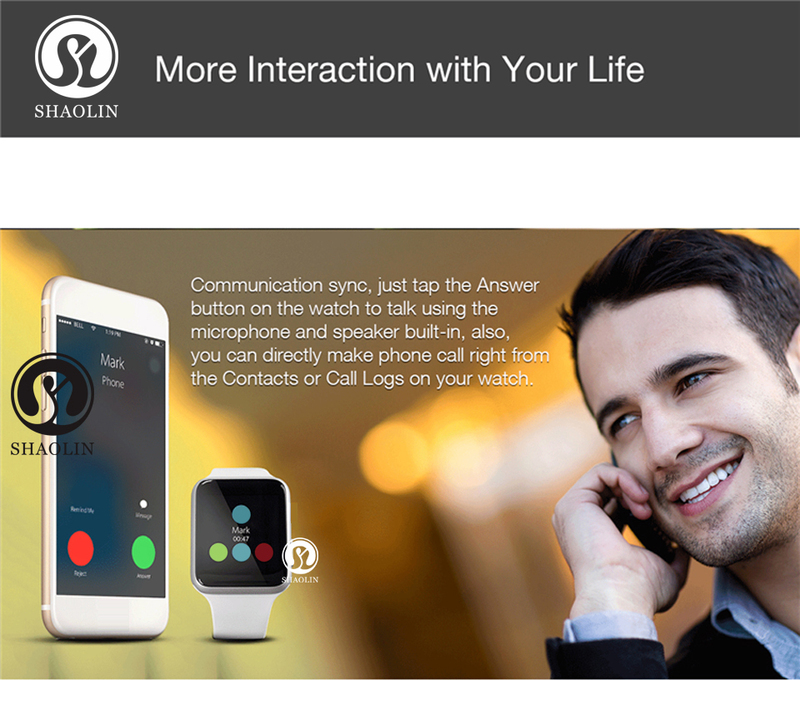 When you receive message , it has notification but can not text message via the watch . TOP 7 :Sound Record. 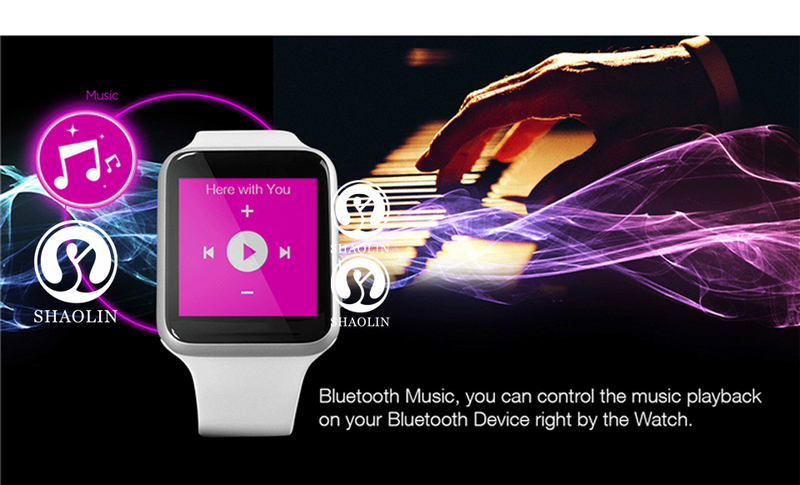 Use this smart watch to record sound freedomly and secretly . 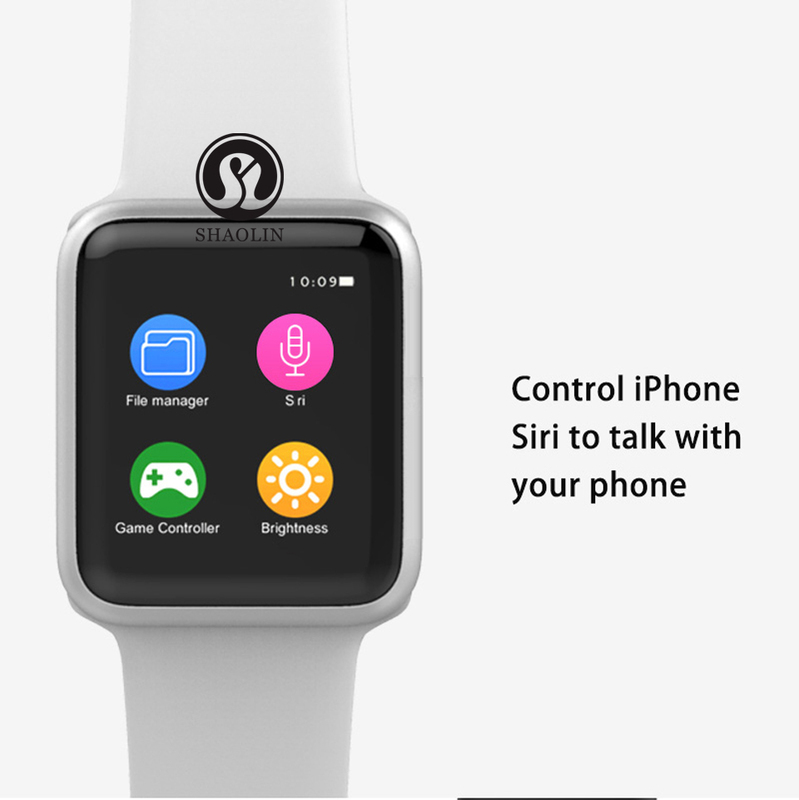 TOP 8 : Calculator, Use your smart watch to calculate easily and secretly. TOP 9 : Remote Camera . 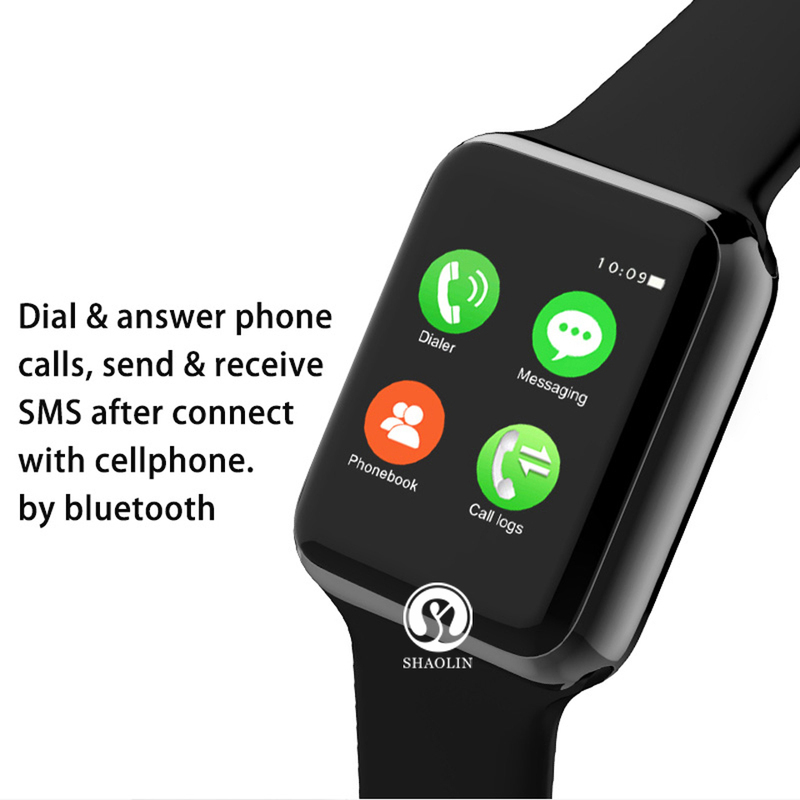 Under the condition that the mobile phone have been locked up, click remote camera on the watch and could preview it . Remote control phone to take picture. 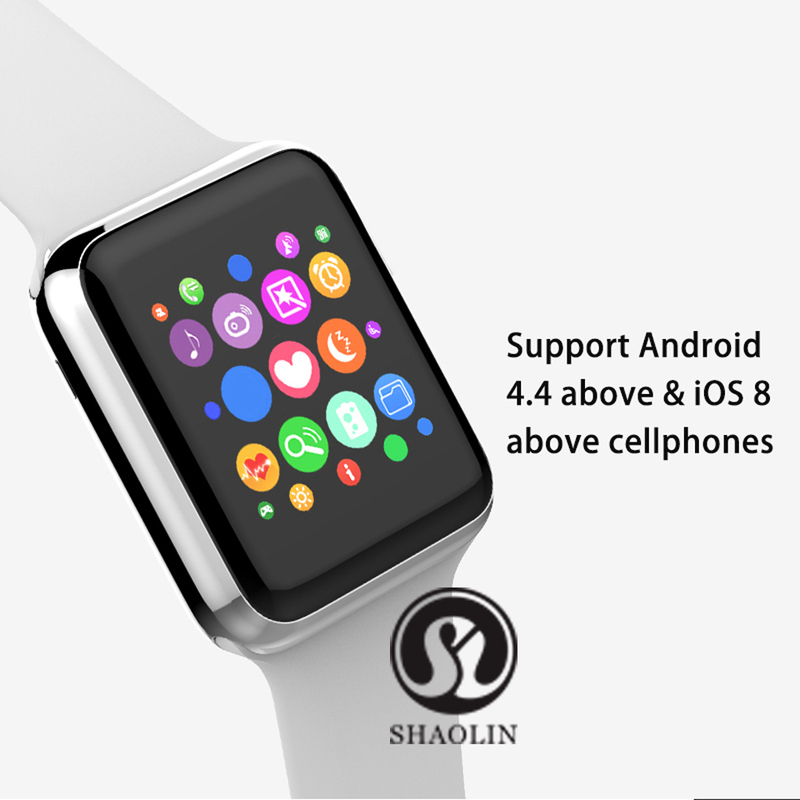 TOP 11 : Heart Rate Monitor,Check your heart rate at any time with the Smart Watch\'s built-in heart rate monitor. It uses an array of LEDs and sensors to photoplethysmographically determine how hard your heart is working. Certain conditions, such as movement, extreme temperatures, and tattoos can interfere with readings. 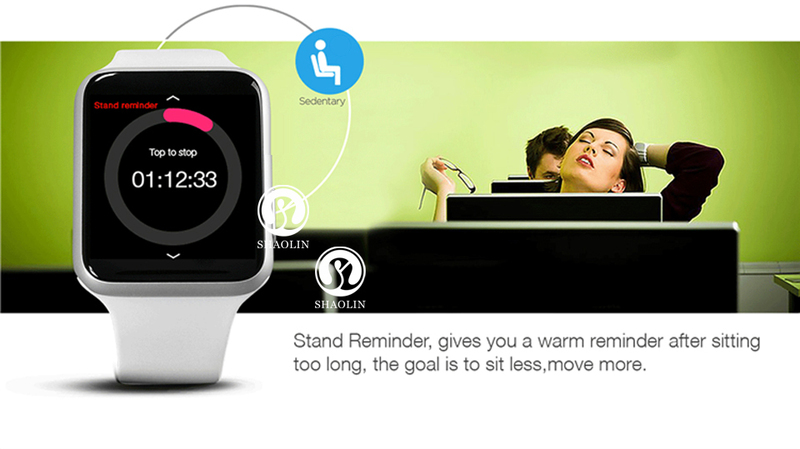 TOP 14 : Sitting Reminder. Remind sitting time . 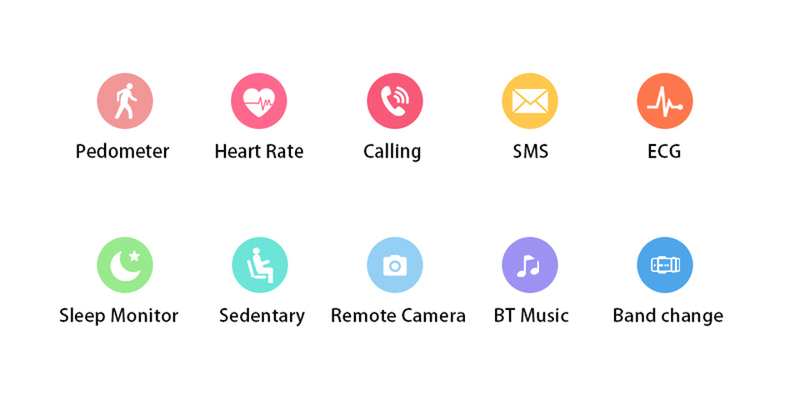 Click to enter into remainder for sedentariness interface and enter into setting in pressing pedometer for long time,after determining the time then clicking start,the pedometer will conduct vibration and ring-down to reminding activity watch will measure the value of heart rate automatically . 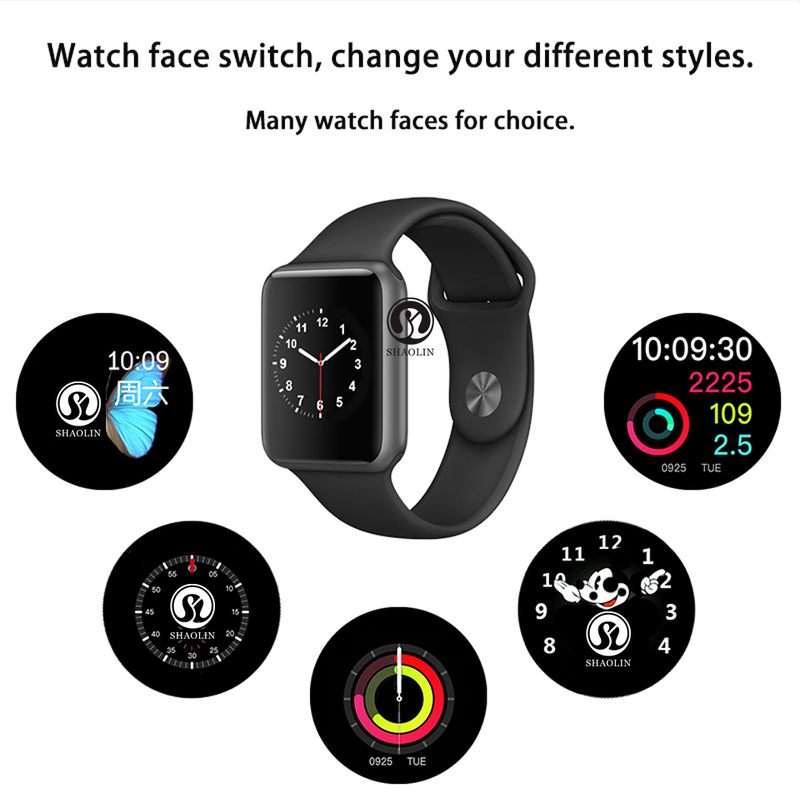 TOP 18 : Changeable Faces,Customize the face of your Smart Watch to fit your needs, from chronographs to digital faces to a butterfly faces. Smart Watch senses how much pressure you use when you tap on its face, adding a new dimension to the ways you can interact with it. 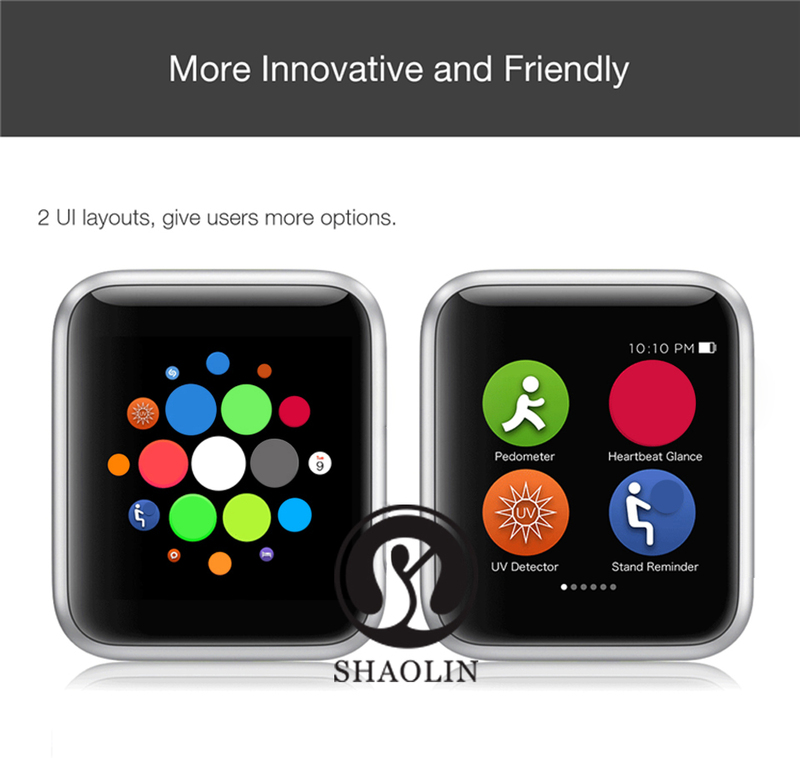 Press firmly to see additional controls, change watch faces, and more. 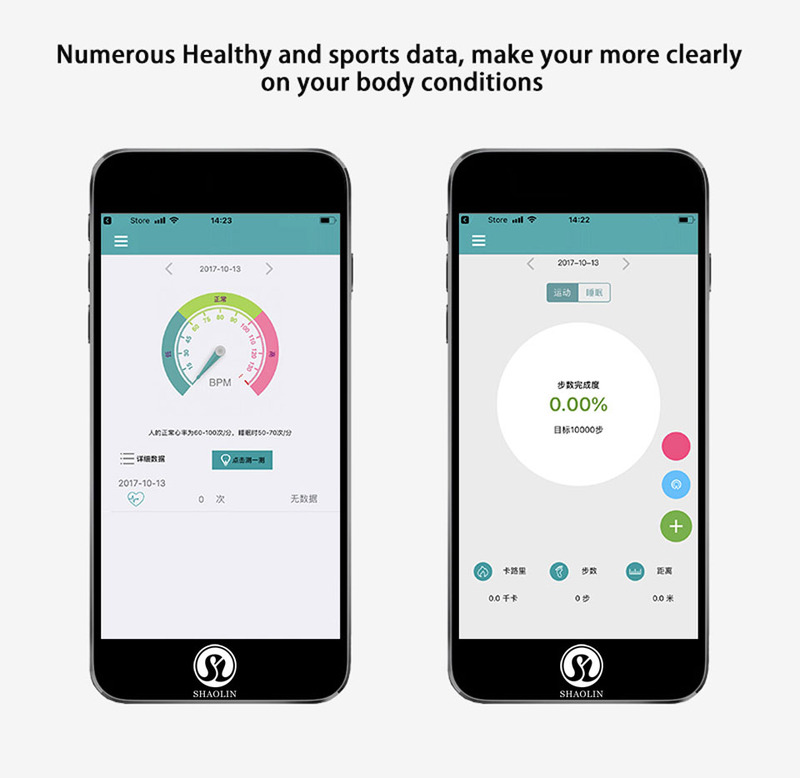 Sleep monitoring: To record and analyze your sleep status objectively and scientifically. 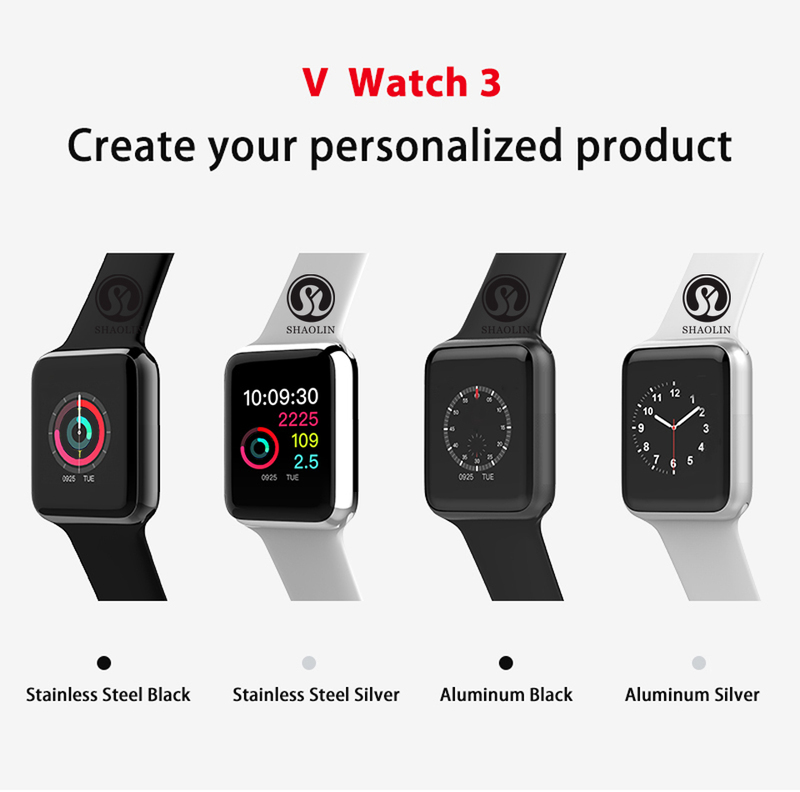 Other functions: MP3 Function, MP3 Ring, Recording Function, Alarm Clock, Calculator, World time, Lift The Wrist Bright Screen, Turn The Screen Calls To Mute, Power Saving Mode, Massage, etc. 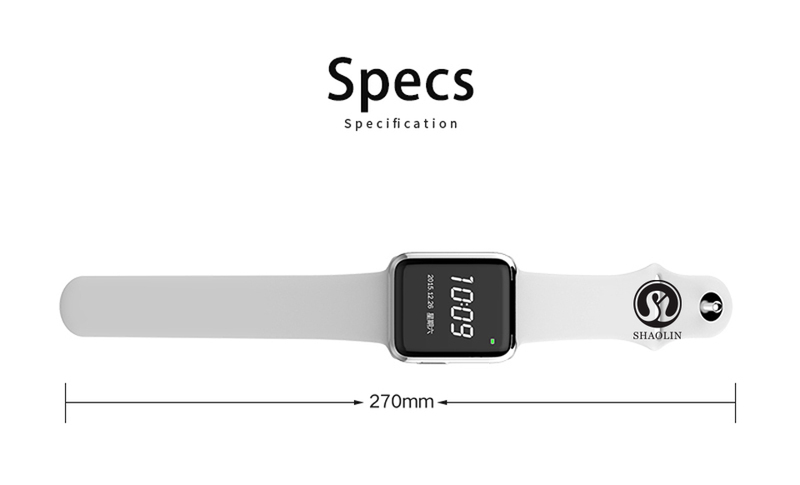 Note : This watch is very similar . if you want to see more picture , please send me message .